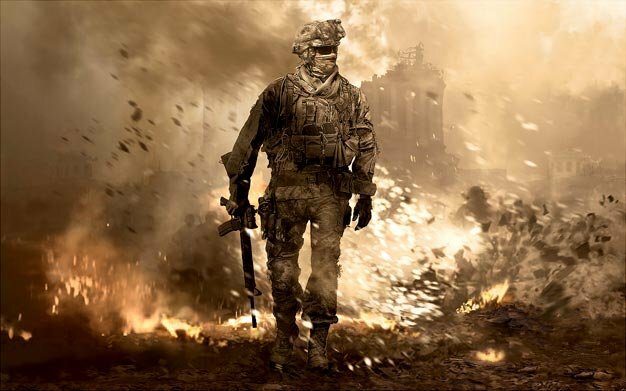 Ok, so Modern Warfare 2 is out and we’ve all been playing it like crazy. But we all know the routine by now – as soon as we figure out how to dodge snipers on Afghan and where to place our airdrops in Favela, Infinity Ward is going to release a map pack or two and make us learn new tactics. Broadpoint AmTech analyst Ben Schachter thinks that DLC for the popular shooter is going to be hugely important for publisher Activision in the coming year. Using some simple math, Schachter is predicting that, if about 15-25% of the estimated 14-16 million MW2 players (by the time the first DLC releases) purchase some of the game’s forthcoming DLC, Activision can look forward to raking in about $140 million in sales.